Redeem your points for something special. View all of our money can't buy experiences and VRC Member exclusive offers below. 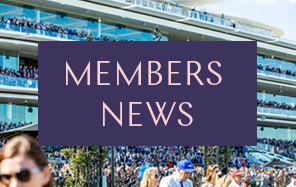 Members’ now have to opportunity to redeem Racing Rewards Points and walk the track between races with Flemington Senior Racecourse Manager Liam O'Keefe. Meeting at the famous Clocktower, Members will be escorted around the 3,200 metre racetrack and learn what it takes to prepare and maintain a world-class racing surface. 700 Racing Rewards points per person. Please call Customer Service on 1300 727 575 or email racingrewards@vrc.net.au to redeem. Members now have to opportunity to redeem Racing Rewards points to have a race named in their honour. 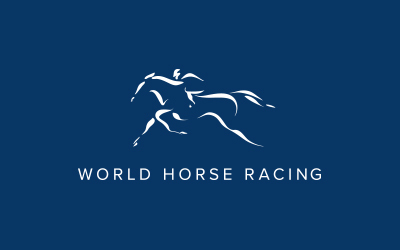 Members will meet in the Forum Foyer West near the cloak room where they will be escorted to the Mounting Yard to view the race live followed by spending time with winning connections in the Winners’ Bar including a complimentary beverage. 5000 Racing Rewards points per race name. Please call Customer Service on 1300 727 575 or email racingrewards@vrc.net.au to redeem. 700 Racing Rewards points per voucher – one voucher per person. Please call Customer Service on 1300 727 575 or email racingrewards@vrc.net.au to redeem. Make a donation to the not-for-profit Living Legends using your Racing Rewards points. Members are able to redeem the same denominations as food and beverage vouchers with the money going directly to Living Legends to ensure the stars of the turf remain cared for in their well-deserved retirement. 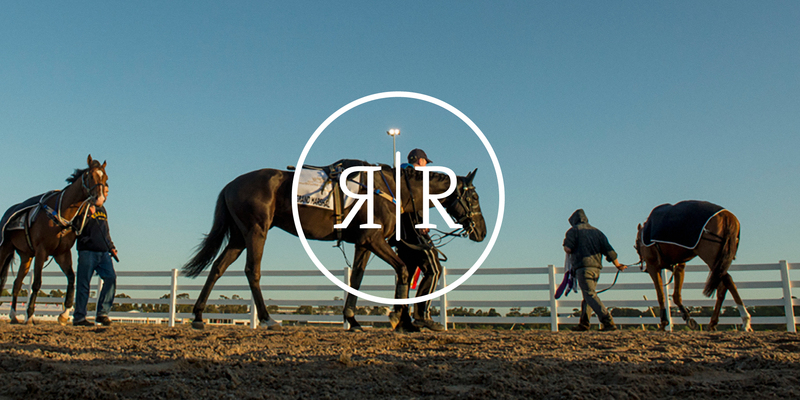 Please note that as per the Racing Rewards terms and conditions, donations made using Racing rewards points are not tax deductible. Please call Customer Service on 1300 727 575 or email racingrewards@vrc.net.au to redeem.